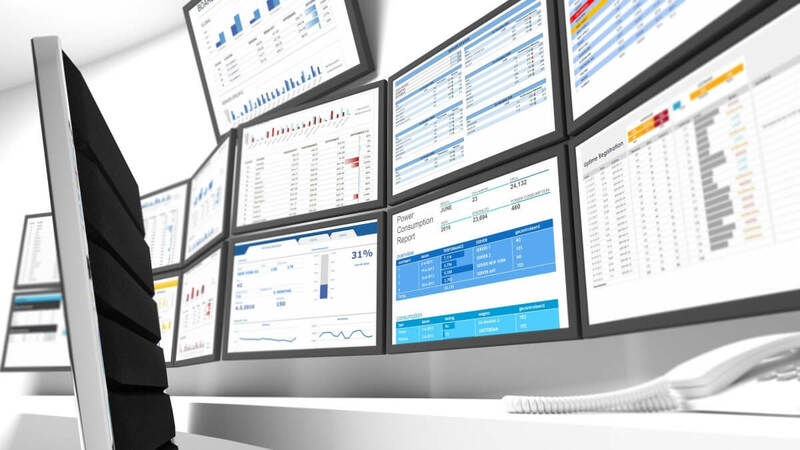 When it comes to business security management, knowing the “where” of a potential threat can be as important as or even more important than the “who” or “when.” The reasons for this are fairly easy to understand. The nature of litigation and the location of sensitive property or facilities make it necessary for companies to understand all the potential threats to both their own safety and that of their stakeholders, and to take the necessary steps to protect and safeguard that property. Technology has long been the key to effective security, and now that the global positioning system and the “Internet of things” can be combined to create unique and inexpensive devices to track the most important metrics in any security installation, the science of IP geolocation and the practical combinations of physical and electronic devices can be synthesized. Consider a scenario where a remote corporate site is burglarized. In the process of gaining entry, the attacker is injured. First responders arrive to treat his injuries. A lawsuit ensues. The plaintiff, naturally, has a story to tell that makes it sound like his actions were harmless and it was the company’s negligence that caused his injury. The company, having had no witnesses on the scene, is ill-equipped to argue otherwise. After all, an ambulance had to carry the man to the hospital. Now consider the same scenario where electronic sensors are deployed to relay the locations of any moving object in their observation zone. Each sensor is equipped with IP geolocation technology, so there is not only evidence, but conclusive scientific proof the intruder was at a specific location at a specific time. With such data, it would be possible to reconstruct the intruder’s movements moment by moment. Armed with such information, the company would not only have a rather formidable defense, but they would have proof the plaintiff’s story was at the very least, creative. A facility protected well enough by geolocation sensors and an IT infrastructure that made it possible for security personnel to monitor a larger area would be quite attractive to insurance companies. The threat of the amateur burglar, for example, would be dulled significantly if the business security management team were able to prove his excursion couldn’t be portrayed as an innocent passer-by losing his way. Apart from preventing losing hundreds of thousands of dollars in lost time and opportunity costs, the permanent reduction in insurance premiums and the possibility of incentives and other financial advantages available as a result of enhanced security can make an enormous difference in a company’s bottom line. In fact, if those savings are diverted to something that generates income, they will become exponentially favorable. These are the kinds of incremental improvements all businesses pursue. The additive effect of many such advances are often the difference between profitable and unprofitable fiscal intervals. 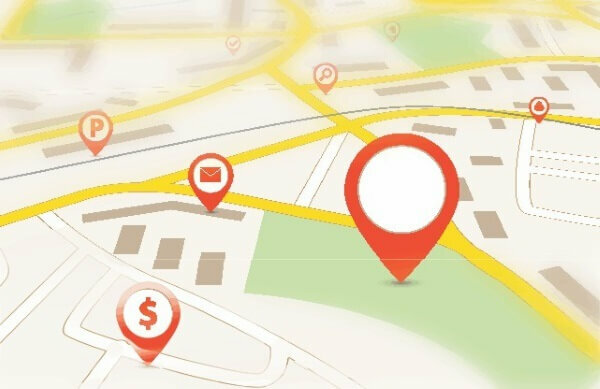 It is often necessary for executives to spend some time understanding how IP geolocation works and how the GPS system can be utilized to obtain location data in a variety of contexts. Once that training is complete, the knowledge can be put to use right away, and the savings it produces might last a very long time.